Pescatarian or vegetarian keto recipes I've created or curated myself. 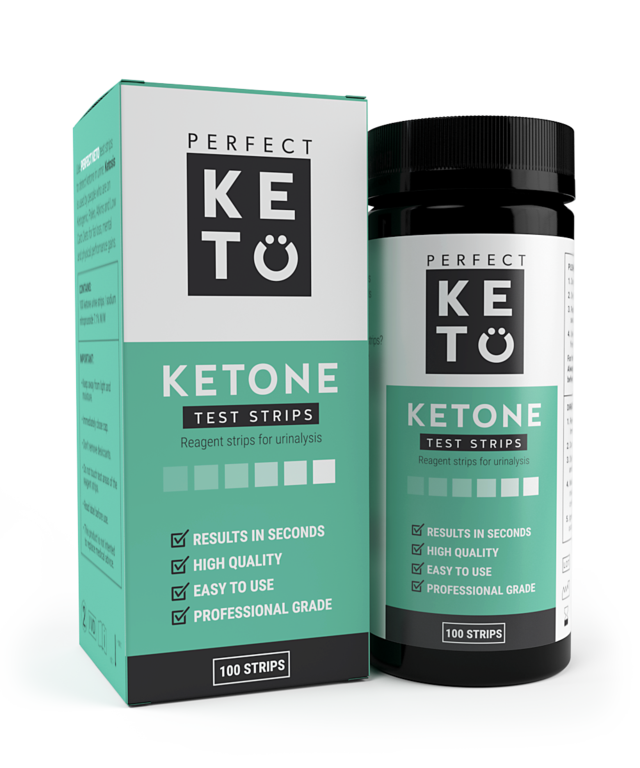 Missing breadsticks on the keto diet? With some mozzarella cheese and cauliflower (and a few other simple ingredients), you can make a tasty replacement that is way better than any bread! I’m not totally sure what I should call these. 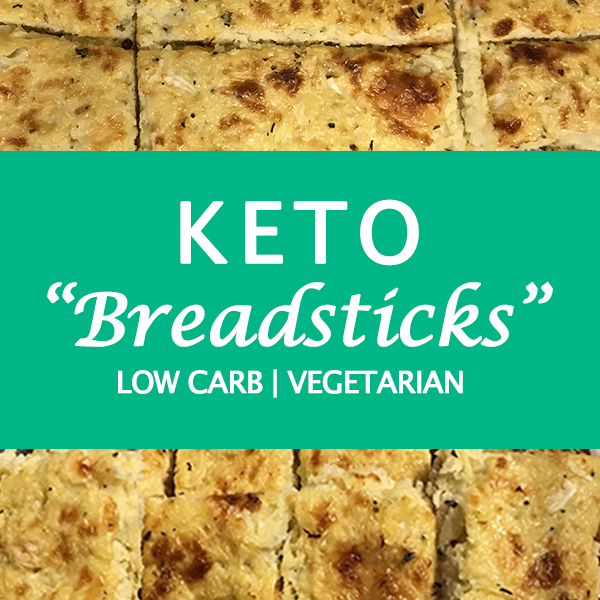 Are they cheesy keto breadsticks? Keto cauliflower sticks? Mozzarella sticks? Technically, they are sticks made with mozzarella, but I typically associate that term with breaded mozzarella. The first time I made keto cheesy cauliflower breadsticks, I did it the lazy way after consulting a couple of recipes for inspiration and then totally winging it in the kitchen. Everything but the Bagel Cheese Sticks – Klassic Habit: This recipe doesn’t contain any cauliflower, and I still need to try actually it, but it’s definitely the recipe that sparked my desire for keto cheese sticks in general. I’ve since perfected my recipe, though I occasionally change up the cheeses and spices. 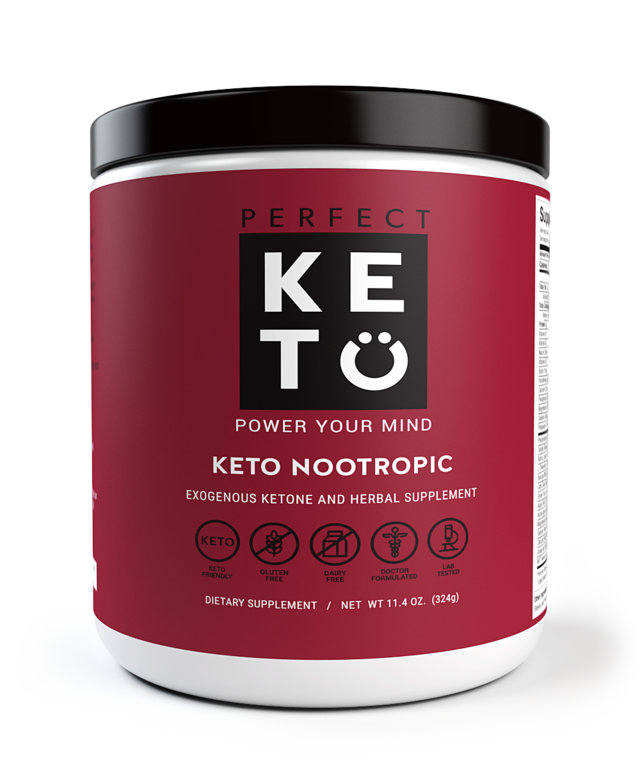 People often ask me what I eat on the ketogenic diet because they find it surprising that I’m able to follow it as a pescatarian, meaning I eat fish but not meat. I always explain I love my pescatarian keto lifestyle and that my food choices aren’t limited at all! 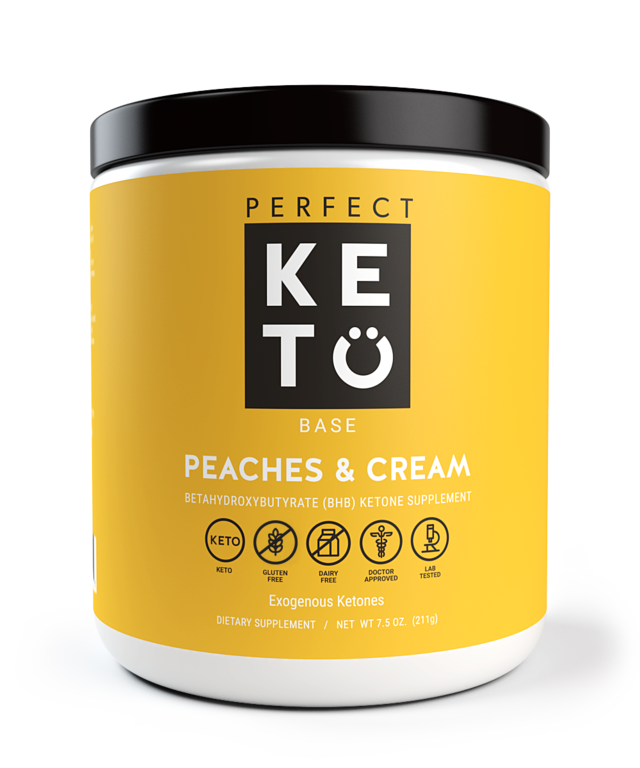 Check out the Pescatarian Keto Shopping List to see what fresh foods I buy and what I keep in my pantry. 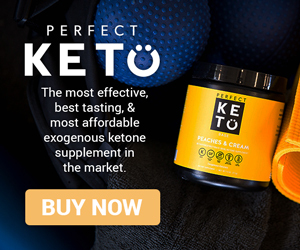 I decided to write a post featuring seven simple keto meals that I eat regularly to quell curiosity and to give other keto pescatarians a few ideas. If you have basic cooking abilities, you shouldn’t have much trouble whipping up these meals. I often cook by just winging it rather than following precise recipes. 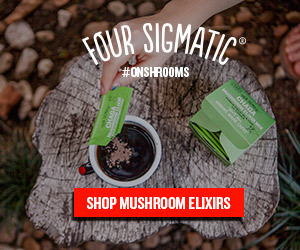 This isn’t a true recipe post, though I will happily write complete, detailed recipes for any of these items if anyone requests it in the comments. The majority of these are also vegetarian keto recipes, and they can be enjoyed by meat eaters as well. 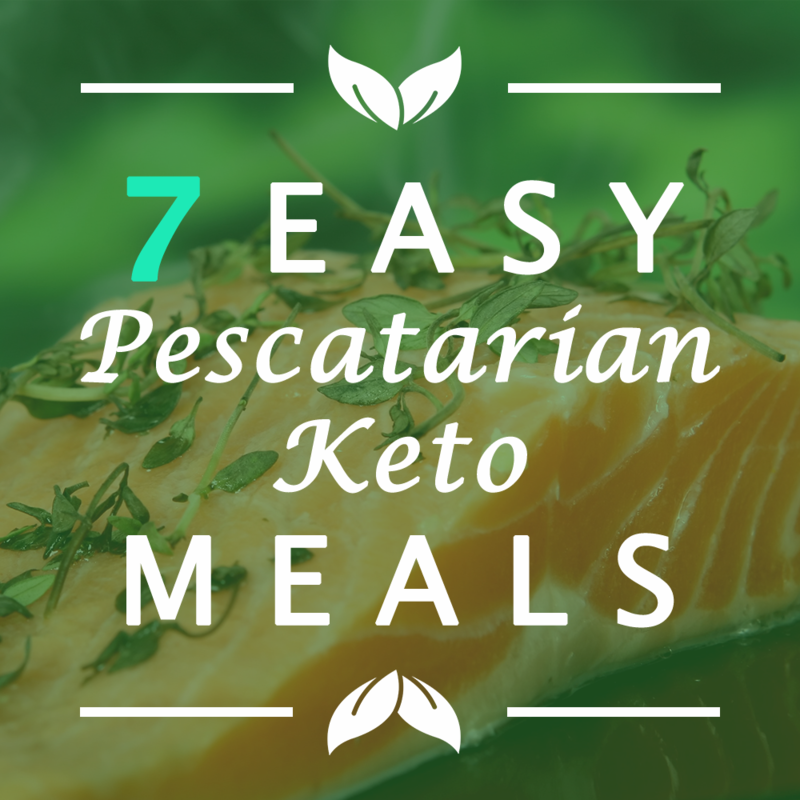 Anyway, here are my seven easy pescatarian or vegetarian keto meals! Cauliflower au gratin is a variation of potatoes au gratin that is a little more keto-friendly, and it tastes amazing. 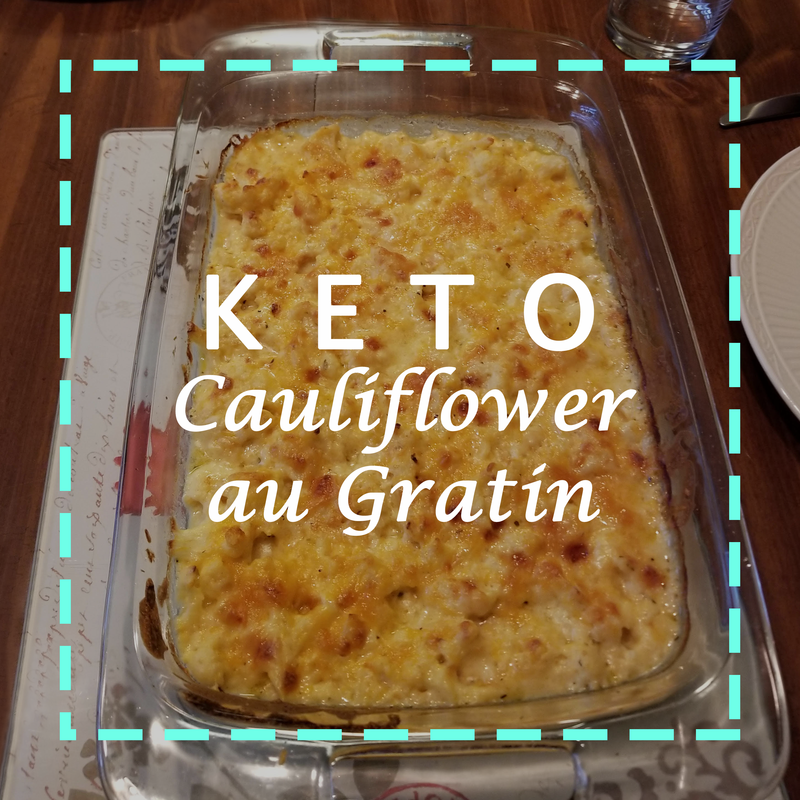 However, when searching for a cauliflower au gratin recipe, I realized that all the recipes I found required a few modifications to make them truly keto-friendly. So, I set off to cook my keto cauliflower au gratin. I removed the carby breadcrumbs on top, substituted heavy whipping cream for regular old milk, and used almond flour instead of regular flour. I also added a lot more seasoning because that’s how I roll.